Granite Crossing hosts spacious one, two and three bedroom apartment homes located in the heart of downtown Lithonia, GA. Public transportation and the convenience of shops and restaurants are all within easy walking distance. Residents enjoy outstanding amenities such as a resort style splash park with brick paver decking , fitness center, activity room with kitchen, gathering room featuring a floor to ceiling fireplace, and a cyber center. 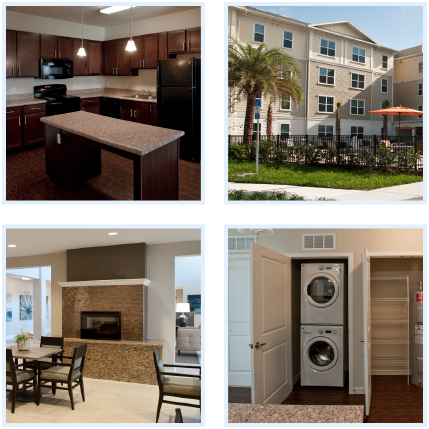 Granite Crossing offers its residents outstanding features. Each apartment home features fully equipped island kitchens, custom cabinetry, walk-in closets in all bedrooms, ceiling fans and much more! Fill out our contact form for more information or call 770-484-4776!